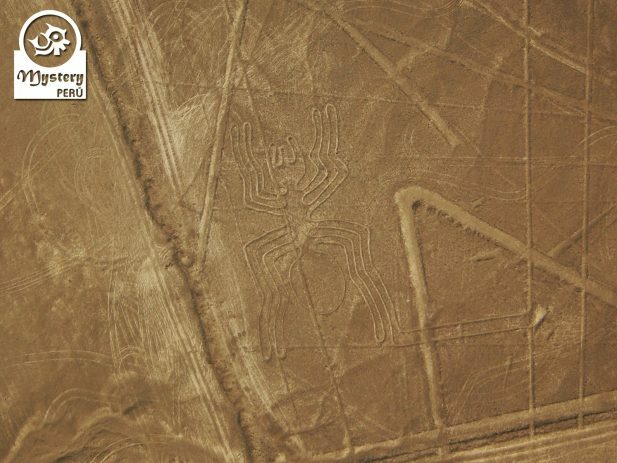 Our trip involves a complete scenic flight over the Nazca Lines. taking off from Pisco airport. 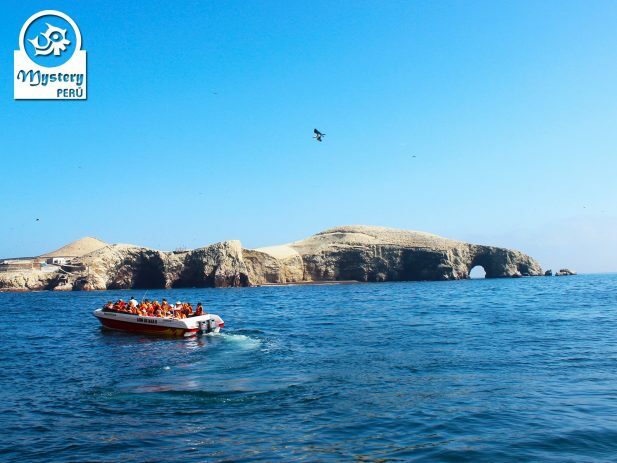 On the second day we take a nice boat tour to the Ballestas Islands and later on visit the Paracas Peninsula. 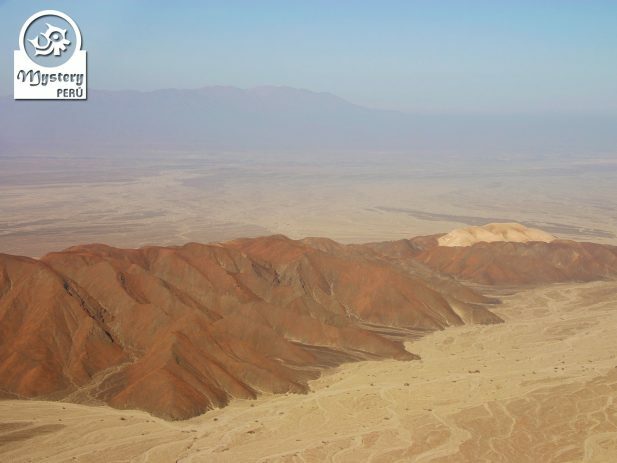 Shortly after we head towards the City of Pisco, which is located 3 hours away from Lima. 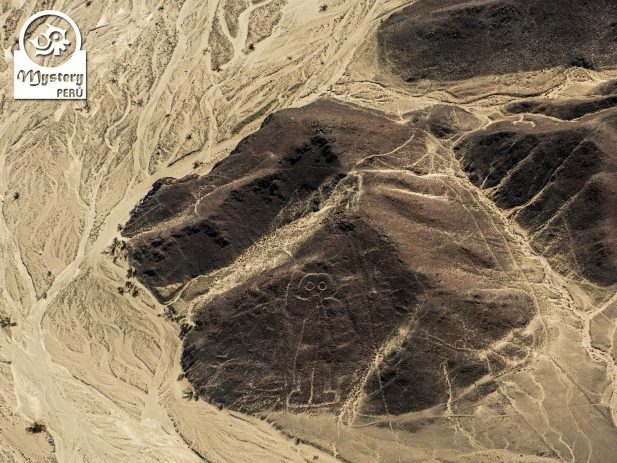 Upon arrival at the Pisco City, we head to the local airport to take the flight over the Nazca Lines. Before getting on the plane, our pilot gives each participant a Nazca Lines Map, which will be very useful during the flight. Among the figures, you will see a representation of a monkey, a hummingbird, a parrot and hundreds of lines. Shortly after breakfast we head to the local pier to take the boat tour to the Ballestas Islands. During the tour you will see a bizarre figure on hillside, known as The Candelabra. 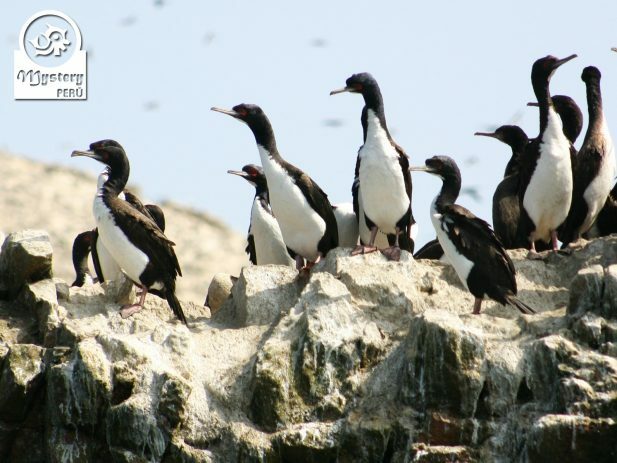 Once at the islands, you will see hundreds of marine birds, colonies of sea lions, and Humboldt Penguins. Eventually, we will get back to the mainland and join the land tour to the Paracas Peninsula. Our first stop takes place at the centre of interpretation of Paracas. This is an interesting building that displays through photos, all the fauna and flora of the reserve. Afterwards we will drive into a lifeless desert till we reach the shores of the Ocean. Along the coastline , we will make a stop at the Red Beach, a nice spot, great for taking photos. Eventually, we will head to the small fishing village of Lagunillas for lunch. After lunch, we will drive back to the city of Lima. 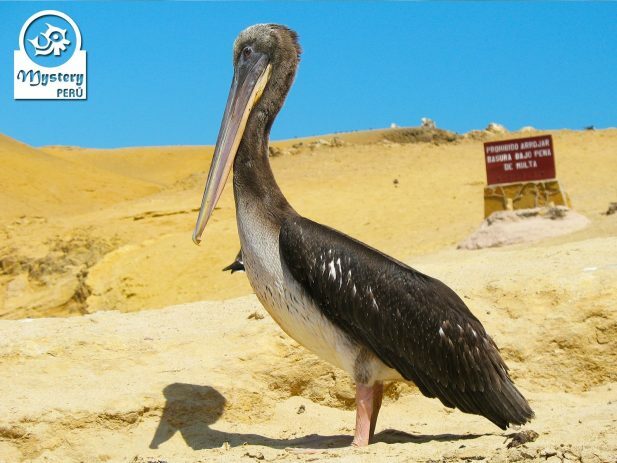 Our Tour to the Paracas Reserve & Nazca Lines is subject to availability. 07:00 h. Pick up from your hotel in Lima. Transportation from Lima to the Pisco Airport. 10:00 h. Arrival at the Pisco Airport. Assistance at the airport by our local guide. 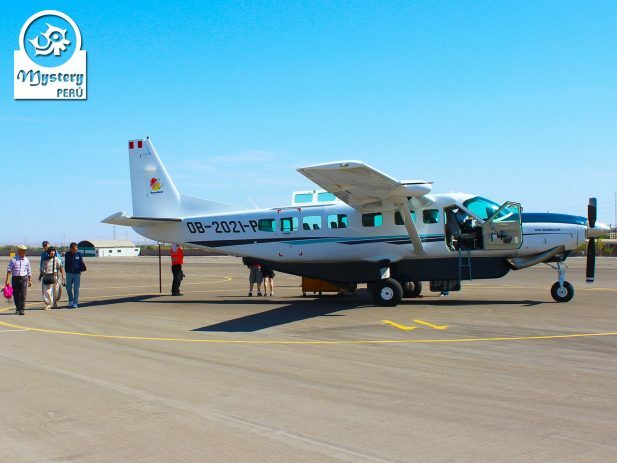 11:00 h. Classic flight the Nazca Lines (Airplane for 12 participants) + Airport taxes. 13:30 h. Transfer to the hotel in Paracas. 07:45 h. Pick up from your hotel in Paracas. 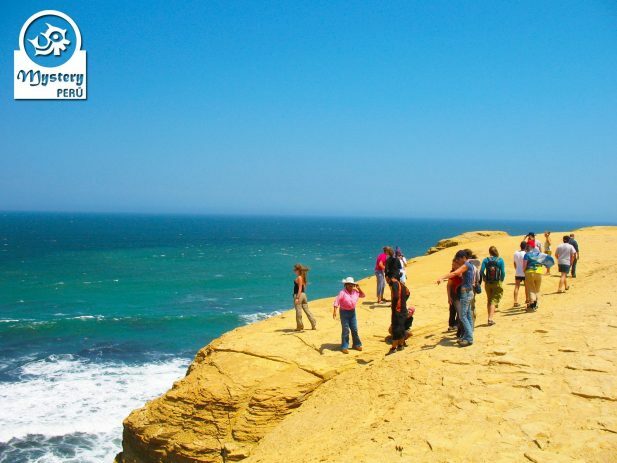 10:30 h. Land excursion to the Paracas Bay. (3 hours). Tours are done in english & All entrance fees & Professional drivers. 14:30 h. Return to the city of Lima. 18:00 h. Arrival in Lima. Drop off at your hotel. 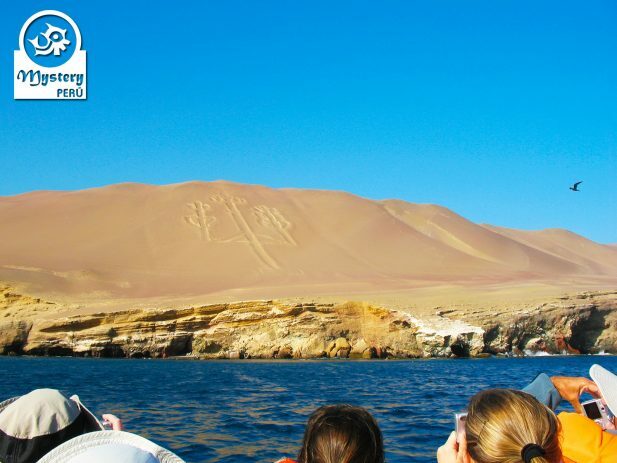 Tour to the Paracas Reserve & Nazca Lines.